(Reuters) – Intel Corp (NASDAQ:) said on Monday at the Consumer Electronics Show in Las Vegas that it is working with Facebook Inc (NASDAQ:) to finish a new artificial intelligence chip in the second half of this year. 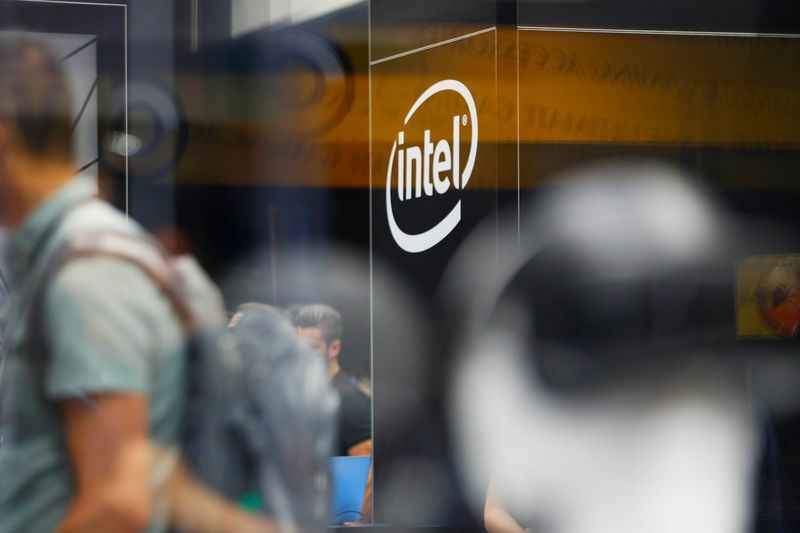 The chips are Intel’s gambit to retain hold of a fast-growing segment of the artificial intelligence computing market but will face competition from similar chips from Nvidia Corp and Amazon.com (NASDAQ:) Inc’s Amazon Web Services unit. Also at the conference, Amnon Shashua, the head of Intel’s Mobileye (F:) self-driving car computer unit, said Mobileye has mapped out all of the roadways in Japan, using cameras that were already embedded in vehicles produced by Nissan Motor Co Ltd that come with Mobileye systems from the factory. Intel’s tech rivals such as Alphabet (NASDAQ:) Inc and Apple Inc (NASDAQ:) are gathering mapping data through special vehicles with cameras mounted on top of them.